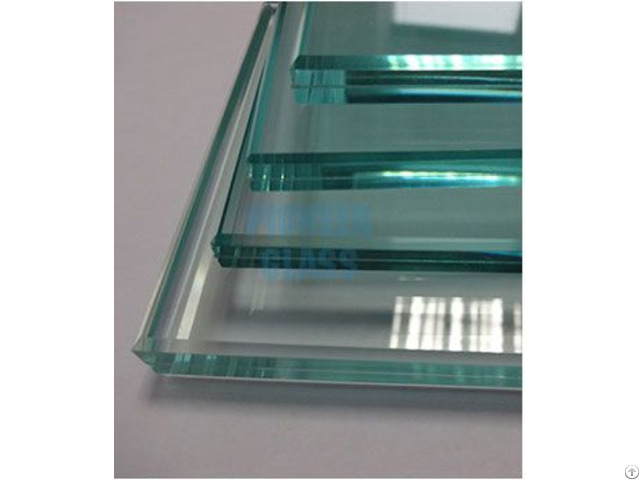 Laminated glass is characterized by transparency, superior mechanical strength, heat resistance, moisture resistance and cold resistance. 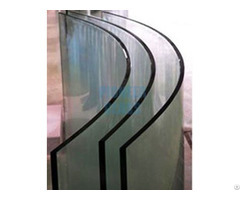 Compared with common glass, it has superior performance in safety, security, noise insulation and radiation resistance. 3, Anti-UV linearity: without loss of visible light at the same time, it can effectively block nearly 99% of the UV into the house and prevent the interior decorations and furniture from fading and aging. Orders out of above specifications are negotiable. Business Description: Qingdao Pioneer Glass Co., Ltd is located in the beautiful Huangdao District, Qingdao. It is adjacent to the Qingdao Port and the Merchants International Terminal to the south and to the Tongsan and Jiaozhou Bay Expressway to the west and contiguous with Qingdao float glass base of Saint-Gobain Glass (France), Qingdao float glass base of Taiwan Glass and Qingdao patterned glass base of Jinjing Glass. It is convenient in traffic and predominant in geographical position. 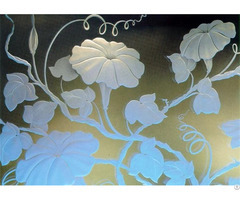 As an integrated intensive glass processing enterprise, it is specialized in the production and processing of laminated glass, tempered glass, Insulating glass, glass mirror, decorative safety glass and special glass.